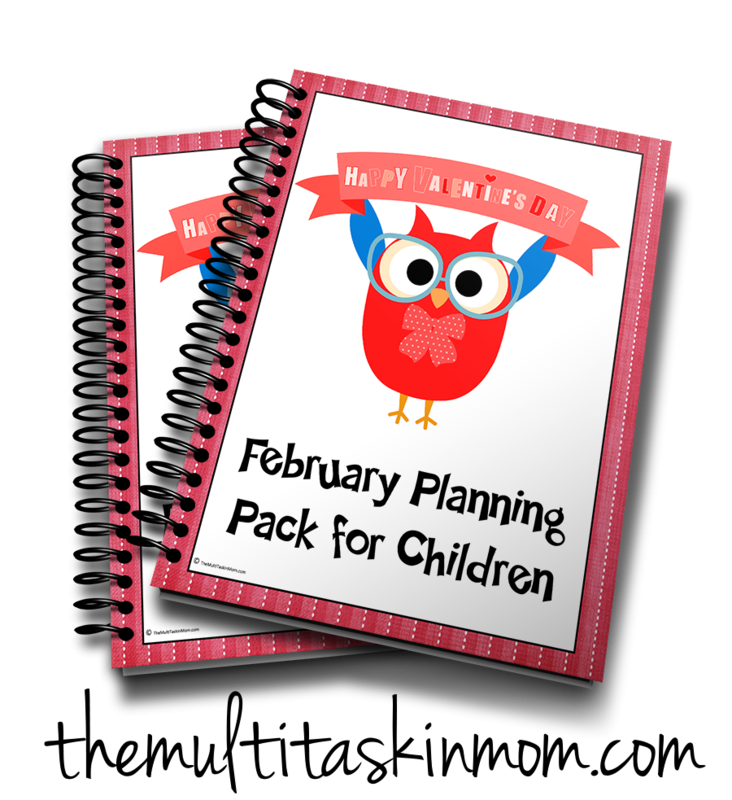 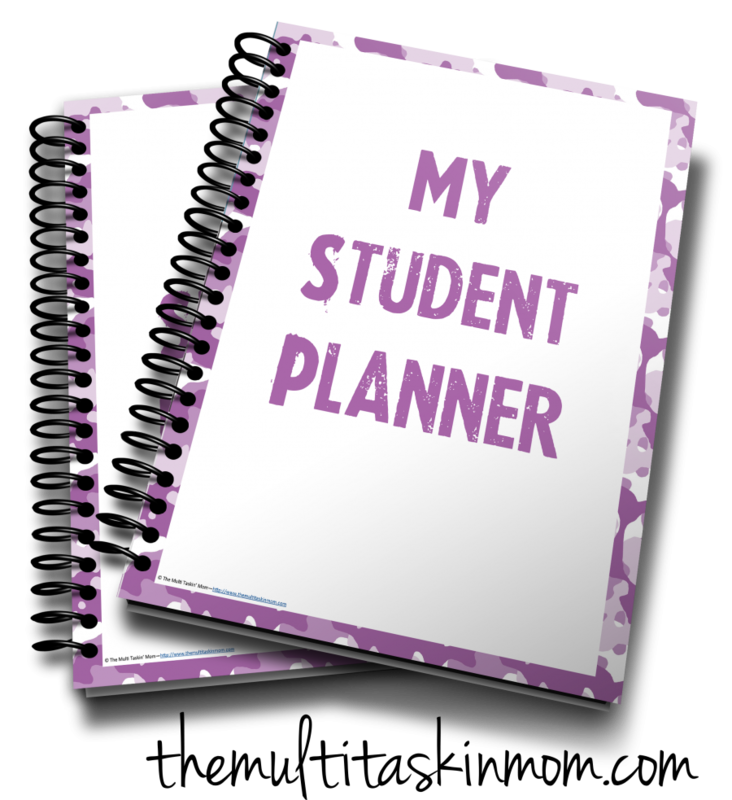 View cart “March Planning Pack for Children” has been added to your cart. 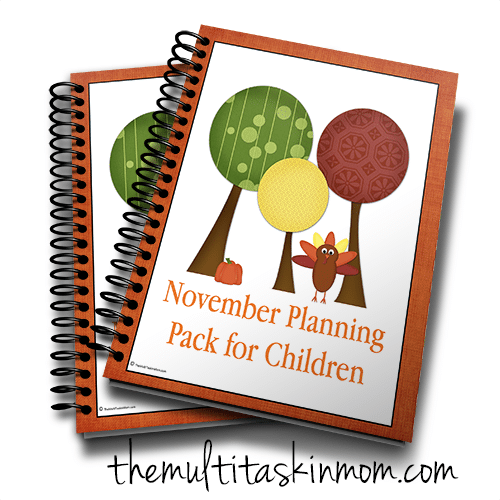 The October Children’s Planning Pack is designed for children in grades Kindergarten through fifth but can be adapted to be used in any level. 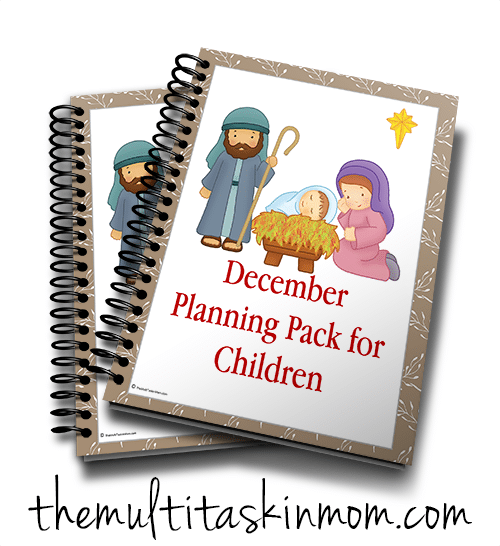 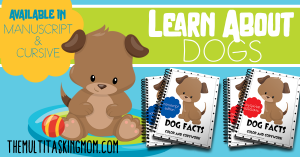 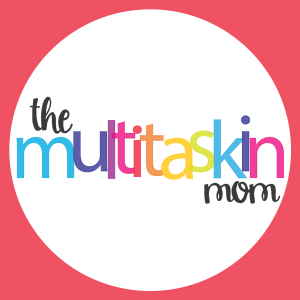 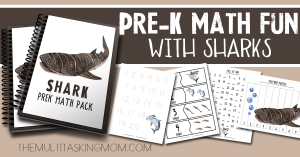 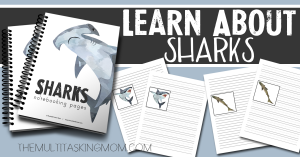 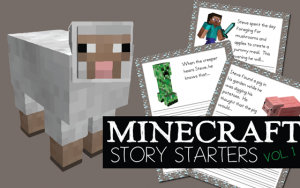 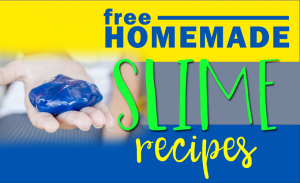 It is packed with fun graphics and easy to complete projects that your children are sure to enjoy! 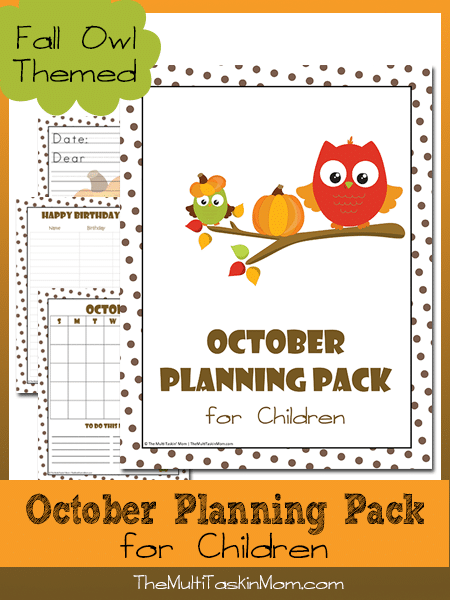 Featuring an adorable Fall Owl theme.